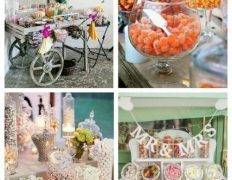 If you are planning your wedding and are looking for ways to make your special day a bit more formal and sophisticated adding a few minor details can go a long way! 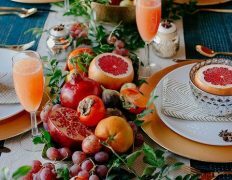 When done right, paper products can add a nice touch of elegance while informing your guests of the days festivities which makes for a better experience and a more organized day. It’s a win:win all the way around! 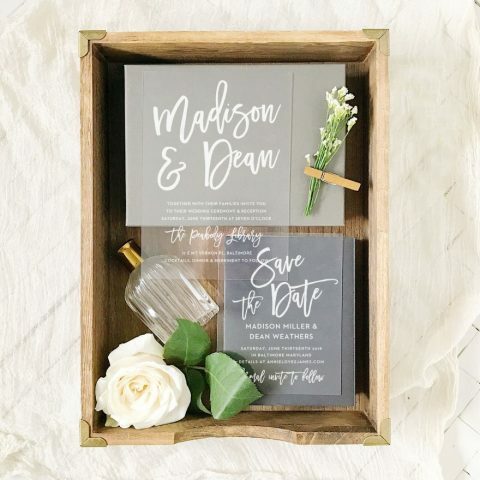 When we say paper products we don’t mean paper plates and disposable napkins – we are talking wedding programs, name cards, and menus. 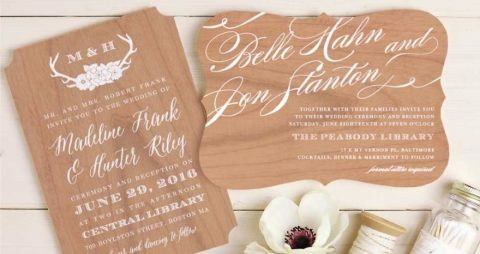 For a more laid back bride or an informal ceremony this might seem a bit unnecessary, but if you are a bride swinging for the fences these paper details will take your day to the next level of class. 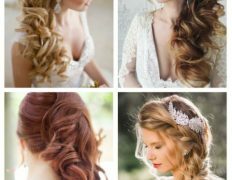 Traditional wedding programs add a level of formality to your special day that you may not get otherwise. 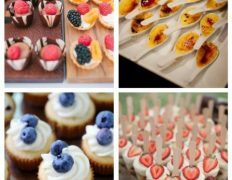 Picture this; your guests show up to the venue slightly unsure of where to go and who to interact with. Then they see a friendly face greeting them at the door handing them a wedding program while pointing them in the right direction. Yours guests will immediately feel more comfortable and now everything is off to a great start! 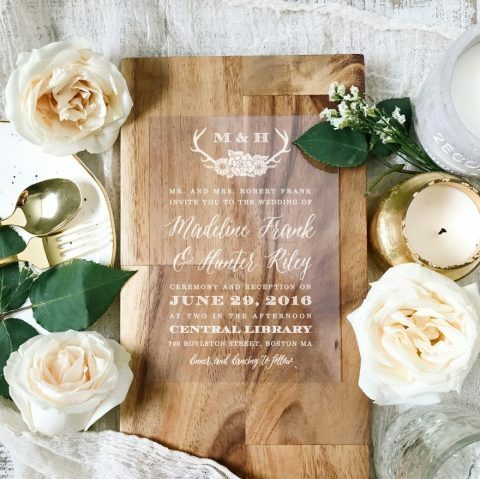 Providing wedding programs will allow everyone the opportunity to gather their bearings and fully understand what to expect for the rest of the day. 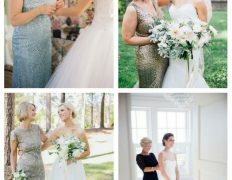 Plus, is gives everyone reading material to pass any down time which will help with jitters and make for a much calmer crowd and a smoother wedding overall. 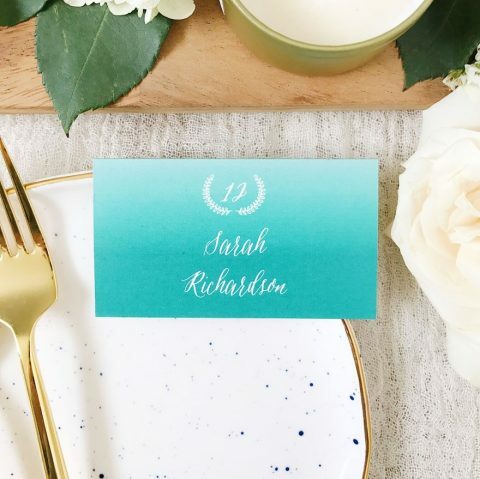 Like the icing on a cake, place cards add a special detail to your table decor. 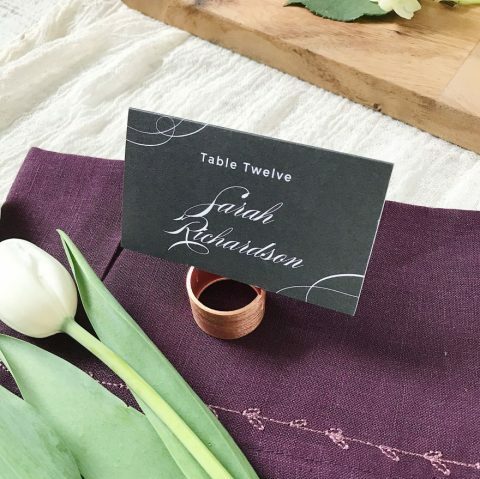 Including table seating cards will help point your guests in the right direction and make them feel oh so special as they take their seat. 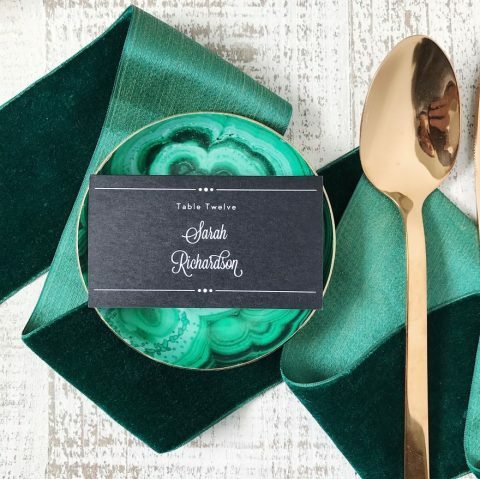 It will be one of the first things each guest notices about your table layout and if your place cards match the design of your programs and other day of stationery you will have a cohesive look that will lend to the level of sophistication for the rest of the evening. 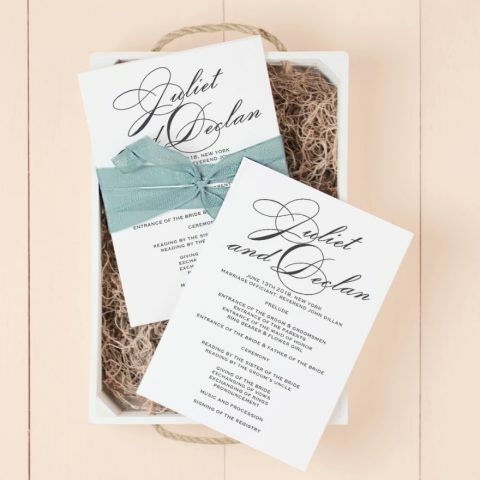 No matter what style of dinner you choose for your reception wedding menus are a must! 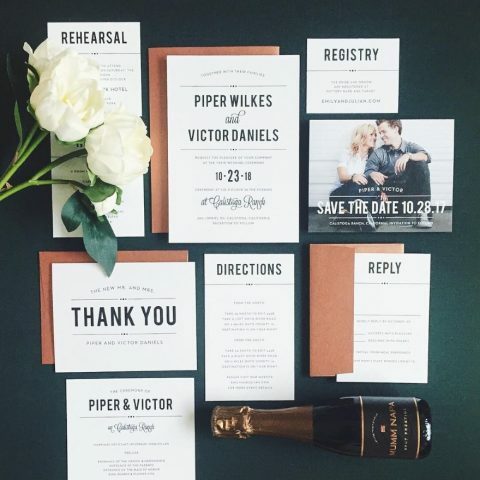 Guests won’t remember what their options are from when they received your wedding invitation so refreshing their memory with a stylish and tangible piece of paper will be very helpful. 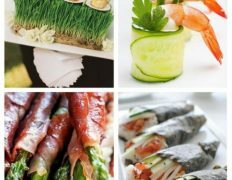 If their are too many options to fit on the menu in an aesthetically pleasing way, focus on appetizers, desserts, and drinks instead! You can get creative when it comes to menus and it’s a refined detail that won’t go unnoticed. 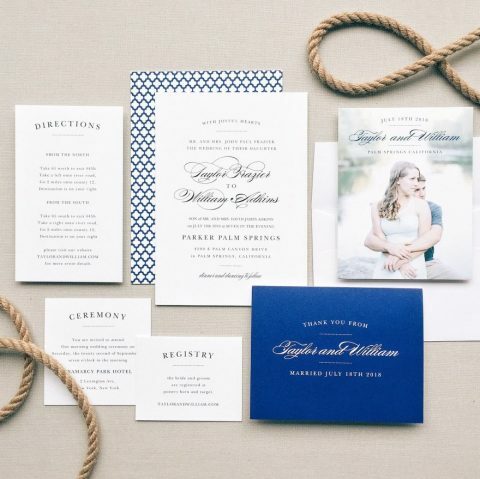 Basic Invite is the best in the biz when it comes to wedding stationery and that includes all of the above! 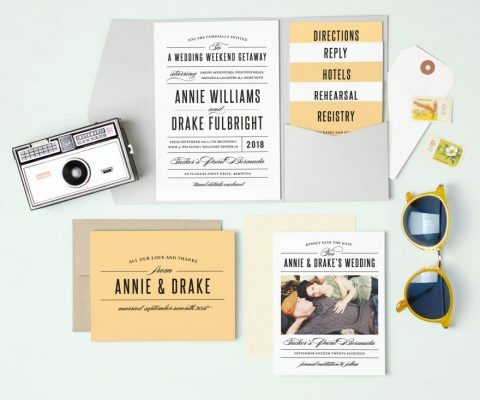 All of their products are completely customizable with 180 color choices, 100 fonts, and so much more! 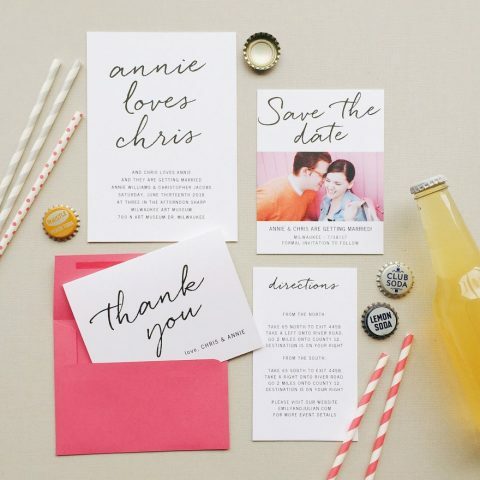 Easily upload your guest’s names and get free name and addressing printing for place cards and envelopes! 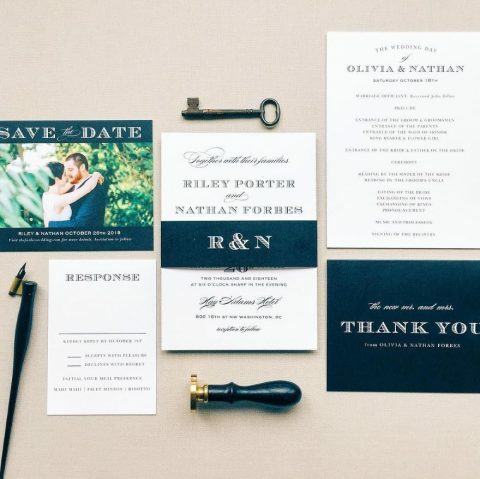 Day of stationery is just as important as your wedding invitations so don’t forget to customize yours today! 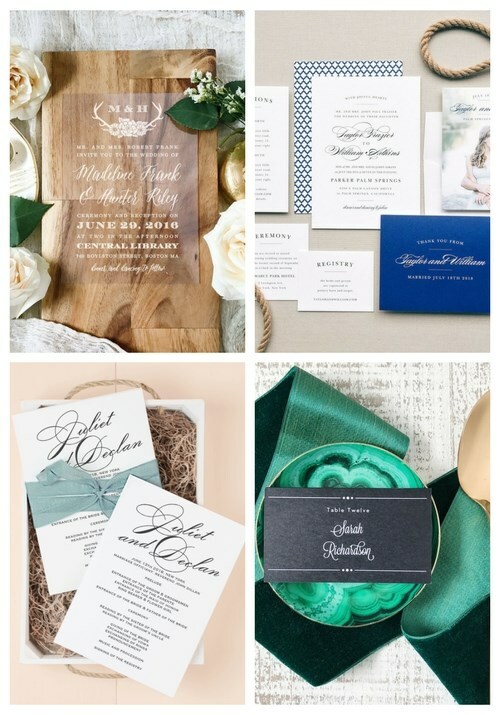 Now have a look at some gorgeous wedding stationery pieces created by them. 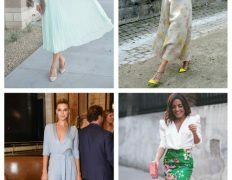 Hi there, i read your blog from time to time and i own a similar one and i was just curious if you get a lot of spam comments? If so how do you stop it, any plugin or anything you can recommend? I get so much lately it’s driving me insane so any assistance is very much appreciated. You make it seem to be really easy along with your display nonetheless to uncover this trouble being truly some thing which I do believe I’d personally under no circumstances comprehend. It sort of feels very tricky and incredibly vast to me. My business is having a look toward a person’s following send, I’m going to try and receive the grasp than it! Wonderful website. Lots of useful information here. 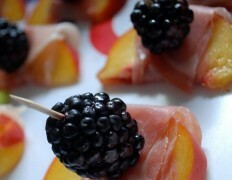 I am sending it to a few buddies ans additionally sharing in delicious. And certainly, thank you for your sweat! I do agree with all the ideas you’ve offered for your post. They’re very convincing and will certainly work. Still, the posts are very brief for novices. Could you please extend them a little from subsequent time? Thanks for the post. I want to point out my gratitude for your kindness giving support to all those that need guidance on this one subject. Your real commitment to getting the message all over was especially valuable and have consistently helped those just like me to get to their targets. Your own helpful guidelines means a great deal a person like me and far more to my mates. Warm regards; from each one of us.